With a flying start, Pakistan Citizen Portal is getting instrumental in resolving people’s complaints regarding different departments, if we trust the stats. Special Assistant to Prime Minister, Iftikhar Durrani, claimed that the portal helped in fixing 84,400 complaints until now. In a press conference, Iftikhar presented the arguably satisfying stats of the portal where he exclaimed that government has incorporated 21,000 suggestions given by the ordinary citizens about policies and procedures. According to the official figures, 101,171 complaints were registered with the portal while the authorities rectified 16,770 of them directly related to the police, Wapda, education, and the municipality departments. The government is striving to facilitate people with a focus to provide a clean and simple interface of the app while those who are illiterate can register a complaint by sending just a voice note. 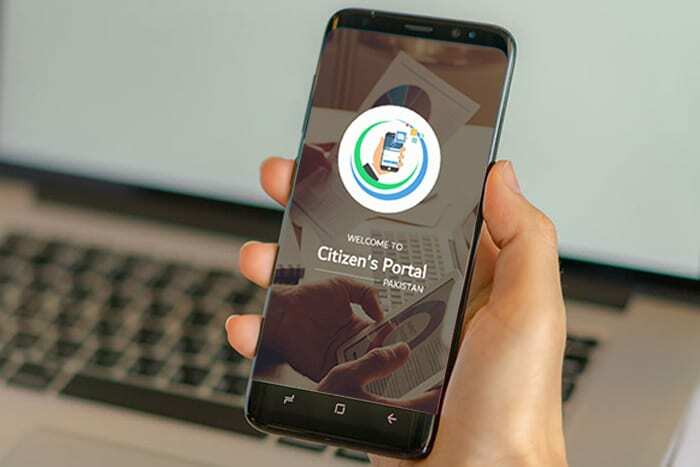 If you want more details regarding Pakistan Citizen Portal, take the help of our guide suggesting how to register a complaint on the portal.